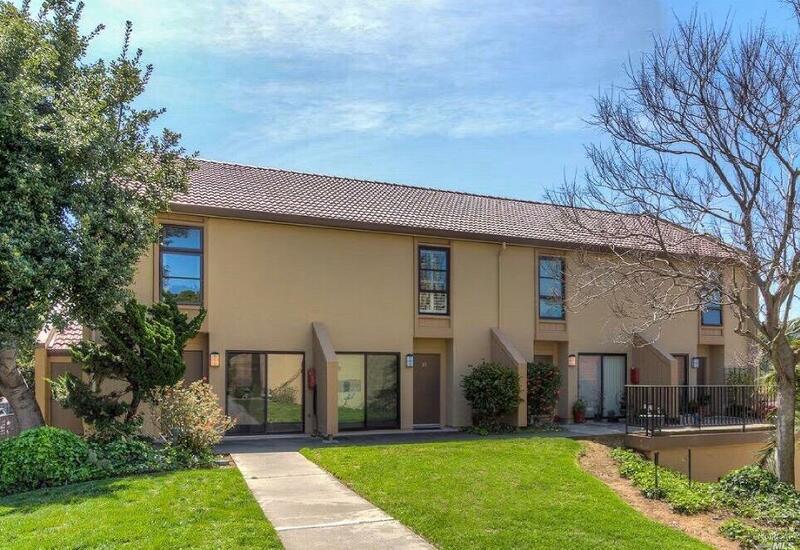 Well maintained 2 bedroom, 1.5 bath townhouse with an idyllic layout. This two story end unit boasts a large living room with a fireplace & bamboo floors, kitchen, dining area, half bath and deck with a storage closet on the main level. Upper level includes two good size bedrooms, Jack & Jill bathroom and a washer/dryer. Two assigned parking spaces and a community pool. Excellent location with easy access to the freeway & transportation. Yard Grounds Deck(S) Garden Landscaped- Misc. Kitchen Dishwasher Incl. 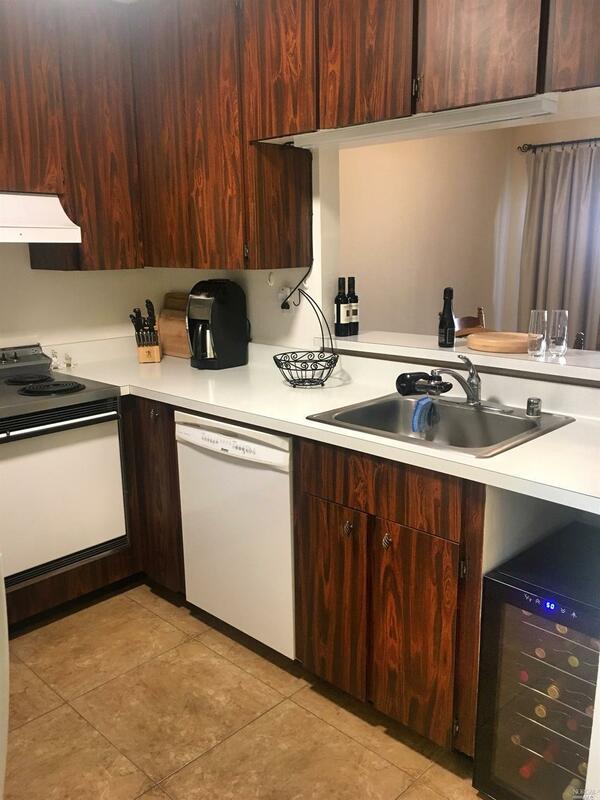 Disposal Incl Electric Range Incl. Hood Over Range Refrigerator Incl. Listing courtesy of Matthew Martinez of Re/Max Full Spectrum. Attached Detached Home Attached Construction Type Wood Frame Drive Sidewalk Paved DrivePaved Sidewalk Exterior Stucco Location Of Unit End Unit Lot Description Level Other Structures None Pool Yes Pool Type In Ground Public Transportation < 1 Mile Roof Tile Spa Hot Tub YN No Style Colonial Yard Grounds Deck(S)GardenLandscaped- Misc.